Directed by Adam Robitel. With Taylor Russell, Logan Miller, Jay Ellis, Tyler Labine. 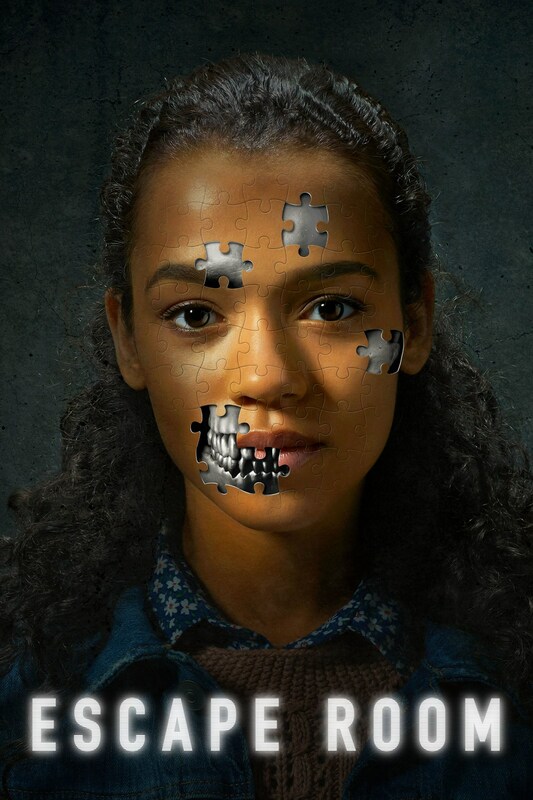 Six strangers find themselves in a maze of deadly mystery rooms, and must use their wits to survive.